← Minimalist Shoes – Is Less Really Better? What constitutes a wonder supplement? How can we wade through the constant barrage of products that will radically and wondrously change our lives, and single out the few that will be the most effective and realistic to add to our regimen? * Omega 3’s such as fish oil and flax oils. By now everyone has heard of the importance of these nutrients, their profound cardiovascular, neuroprotective and arthritic value. I consider these far more fundamental than just as a supplement. 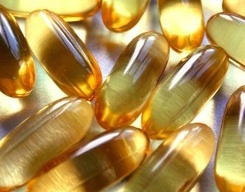 For more information see this post: https://agereductionsite.com/2011/03/27/the-most-important-supplement/ The cost? Only about $10 for a two months supply. Get the purified ones, you gotta watch those heavy metals. Incedently thats another benefit of lipoic acid listed below – it chelates (removes) toxic metals from the brain and other organs. B vitamin supplement. B vitamins are involved in carbohydrate metabolism – energy generation, hormone production, methylation and many other functions. Might help you offset those high cholesterol medication costs too. Very cheap @ $6 per bottle. Coq 10 A critical component of the energy generation cycle, coq production declines with age, and it is very easily absorbable. The cost? A bit more than others at @ $15-20 per bottle. Still a bargain for the role it plays. Lipoic Acid You’ve undoubtedly heard about anti-oxidants? Well here is the perfect one. Unlike others such as vits C, E and the above Coq10, Lipoic acid is both water and fat soluble, so it can circulate in the blood and also permeate cell membranes. It can also recharge the others after they have done their job. Lipoic acid is perfect for diabetics, mitigating nerve damage and other problems they experience. It is also critical for energy production. Quite a package. And the cost? @ $15 per bottle. This one gets far too little attention. Calcium. Calcium is of course essential for bone formation. But do you know why your body occasionally robs it from them? Because calcium is needed for nerve impulse transmission and for muscles like your heart to contract. Unless you are eating foods such as broccoli, spinach, sardines or drinking a lot of milk you may very well be deficient. That’s a risky thing. And it’s inexpensive too, @ $8-10 per bottle. Another easy fix. Magnesium. This supplement is also important for bones – it forms the matrix for the calcium to build upon. It is also critical for a healthy heart rhythm; it is the body’s natural calcium channel blocker, and can lessen the need for blood pressure medication. Magnesium is involved in hundreds of metabolic functions. Cost? Less than $10 per bottle. TMG Trimethylglycine. This is a nutrient derived from beets that is very effective in the process of methylation, a critical biological function that all cells must undergo. Methylation decreases as we age, it has been called one of the most important changes that we experience as we go older. (B vitamins such as b6 and b12 also enhance methylation.) Cost: @ $10 a bottle. Most of these are for a 2 month supply, so your cost is less than $50 per month. If your current supplementation program omits any of these you might want to look into them further. In the long run they will ensure that you are enjoying the benefits of great robust health and youth enhancement instead of feeling those miserable, typical nuicanses we attribute to aging. And it’s all at an affordable cost too. A no lose proposition! This entry was posted in Uncategorized and tagged diet, fitness, health, omega 3, supplements, vitamins. Bookmark the permalink. I found your write up pertaining to the different type of supplements to be very informational and helpful. 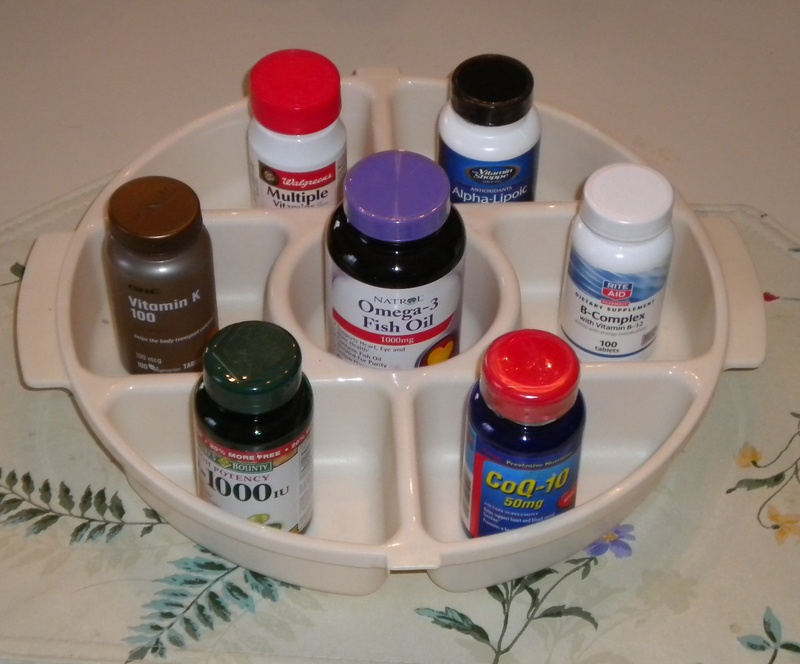 In the past I was never sure which combination of supplements to take and how important they are to our every day health. Good write up! Thanks for the comment, Jean, and another thing about these supplements is the COST, they won’t deplete the budget!